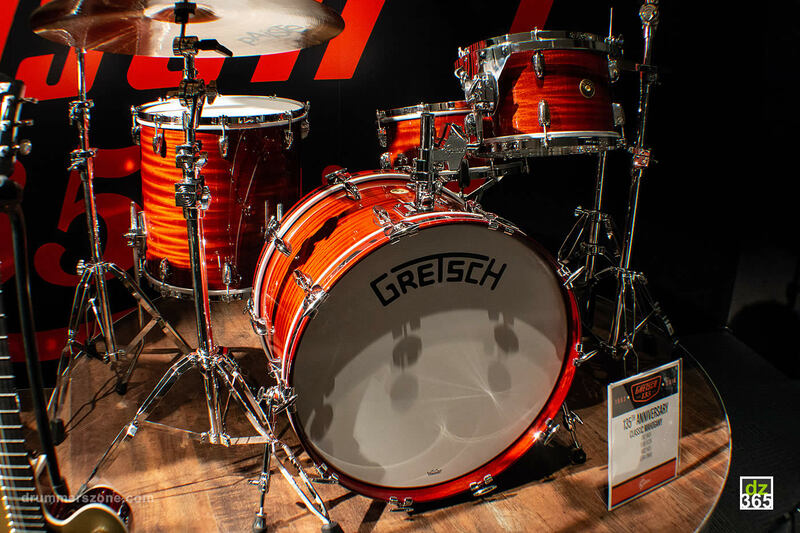 We don't know how it is possible, but Mike Johnston is taking one of the Gretsch 135th Anniversary drum set on tour throughout Asia this July. 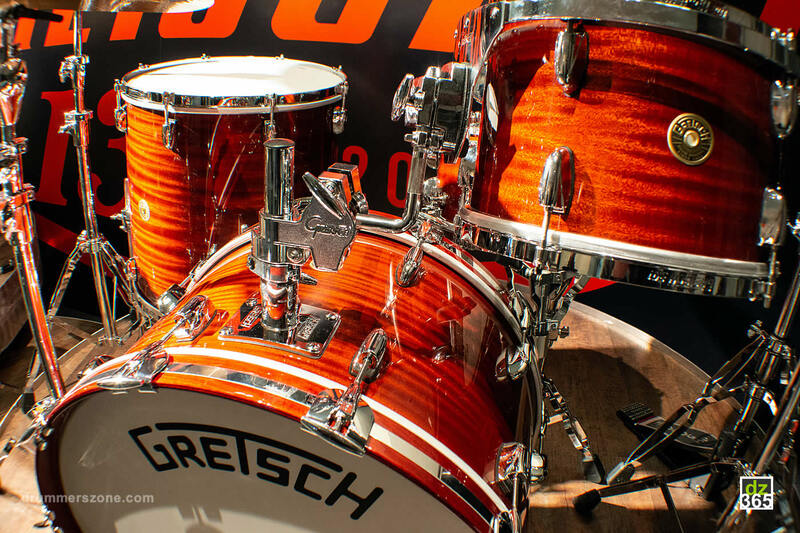 At the NAMM Show this year, pretty much all the kids were sold out. 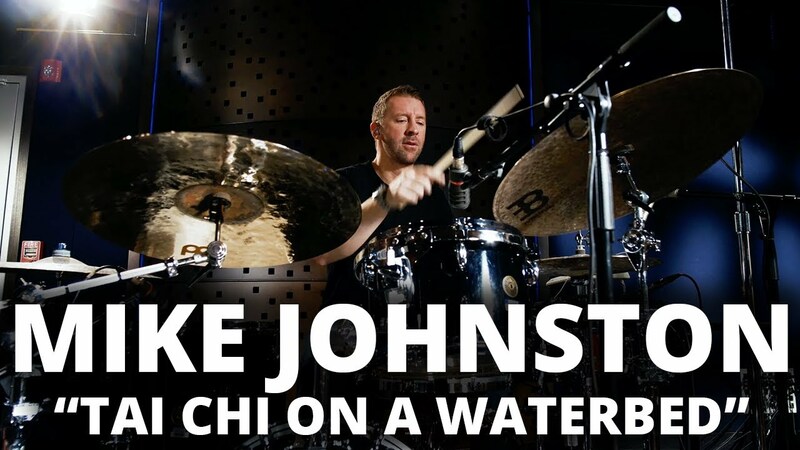 It seems Mike has a few more tricks up his sleeve besides being one of the best drum teachers on the planet. 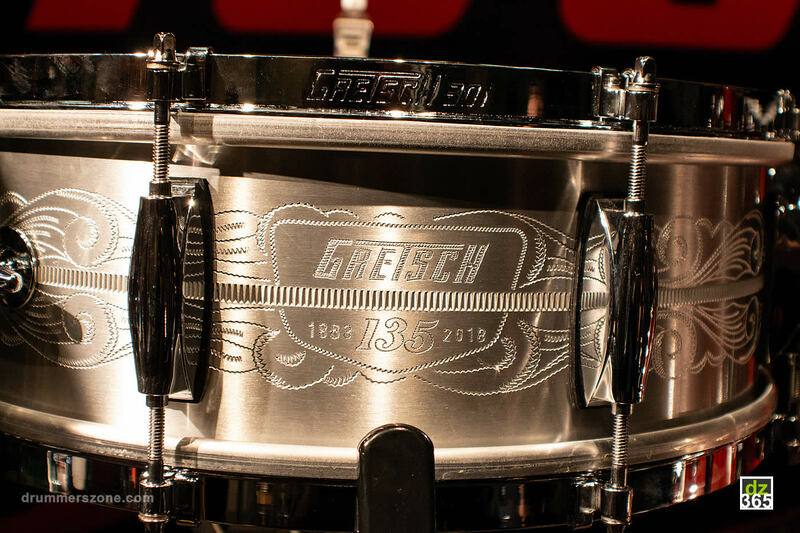 This tour is because of Gretsch's 135th Anniversary in drum making that started in 1883. 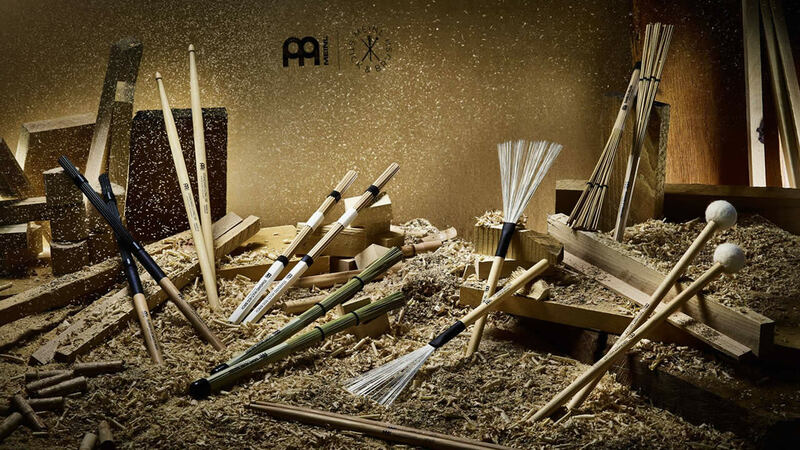 During the tour, Mike is visiting China, Taiwan, Thailand and Indonesia. 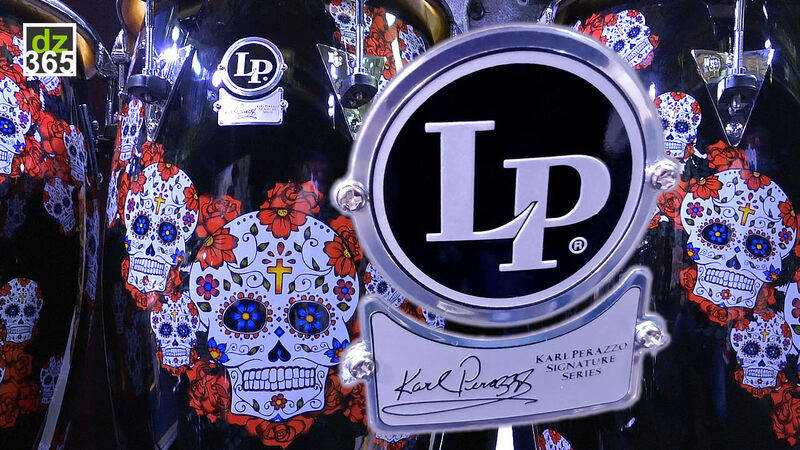 Check out these very limited drum kits, Mike's schedule in Asia, his band, and the commemorative snare drum. Mike is a man who holds up to his promises. 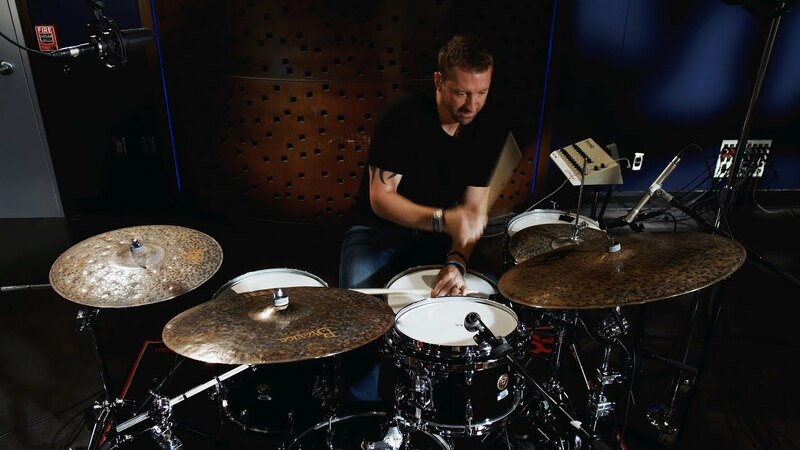 He revealed he was working on putting together a band during our interview with him in 2014. Click here to see what he has to say about this. 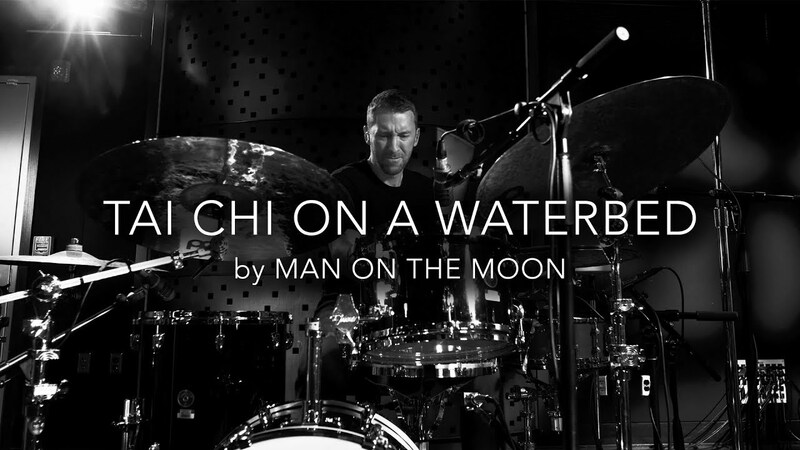 During the clinic tour he will be playing songs of his band 'Man On The Moon,' featuring Quentin Garcia on bass and Dino Vidovich on guitar. 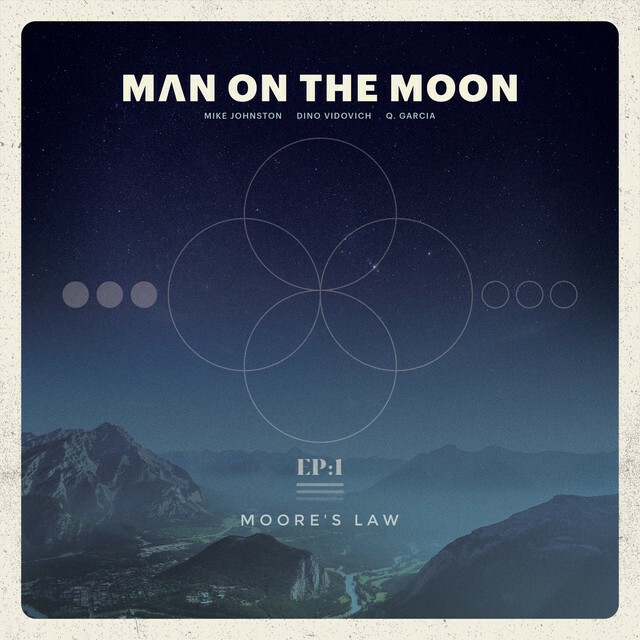 The band released its first EP in 2017, called 'Moore's Law'. 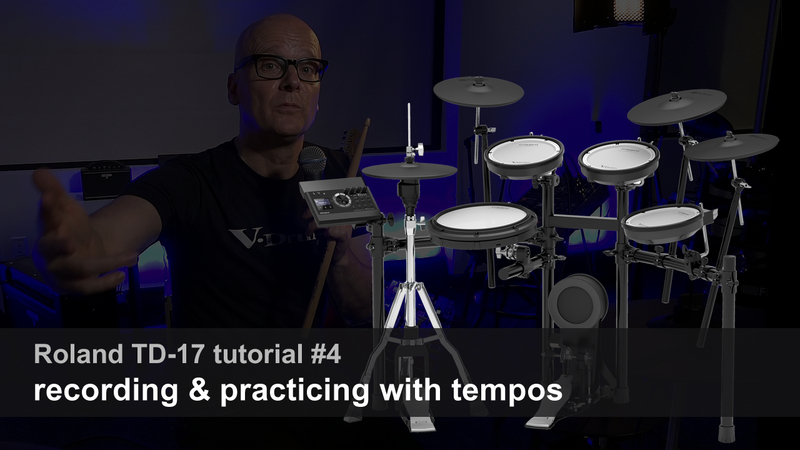 The videos Mike recorded are added to this article. 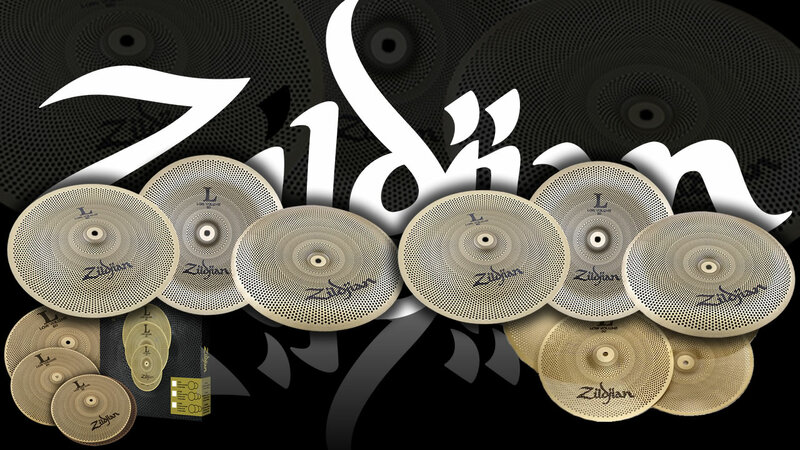 Only 55 sets are available worldwide; 28 in Classic Mahogany, and 27 Dark Emerald. 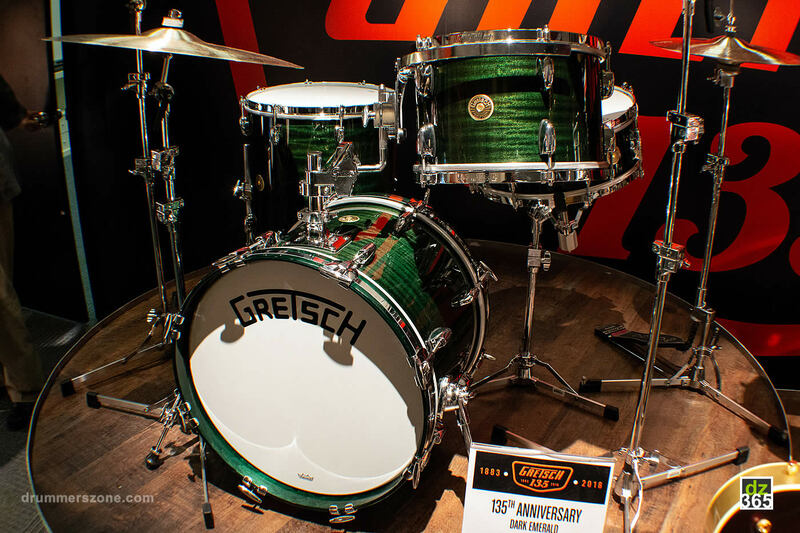 Only 80 sets are available worldwide; 40 Classic Mahogany, and 40 Dark Emerald. 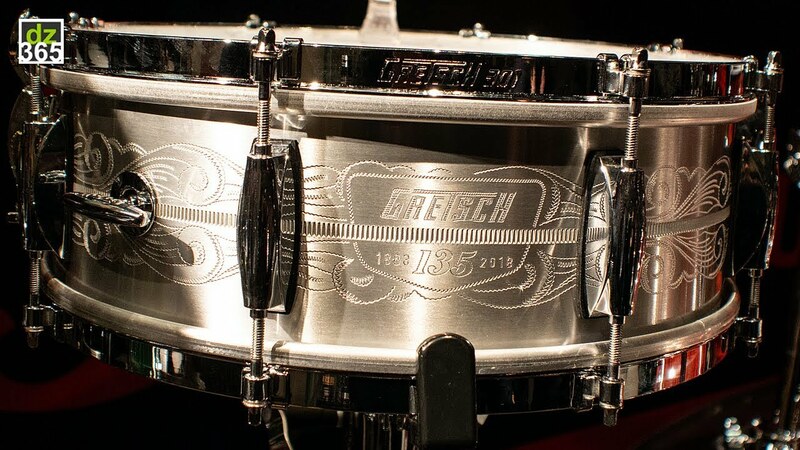 Gretsch also made a 135th snare drum. 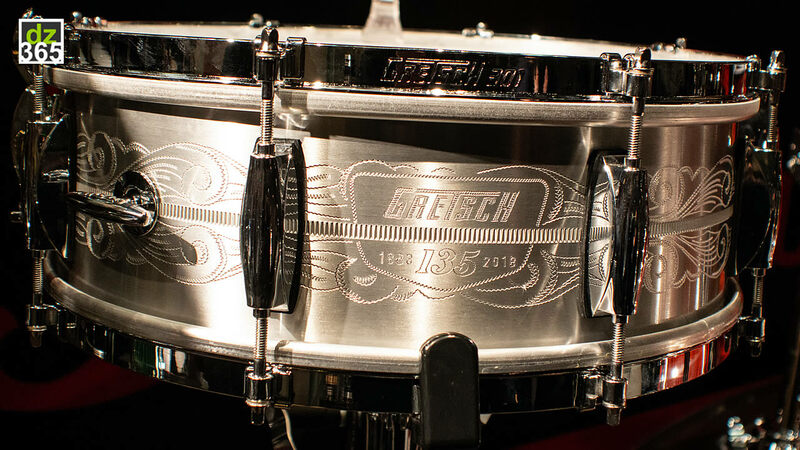 Each of the 135 5"x14" 8-lug solid aluminum shells were hand engraved by master engraver Eric Sooy. 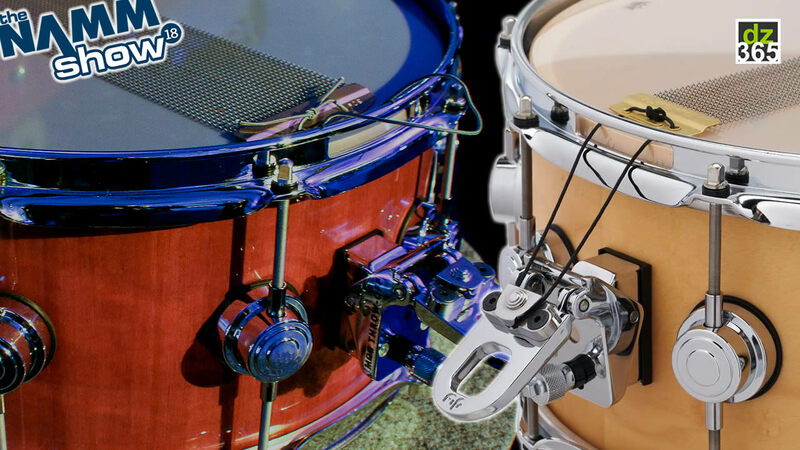 Also coming with the 301 single flange hoops with mini-claw hooks, a Lightning throw-off and snap-in key holder and custom Remo USA-made Permatone heads. 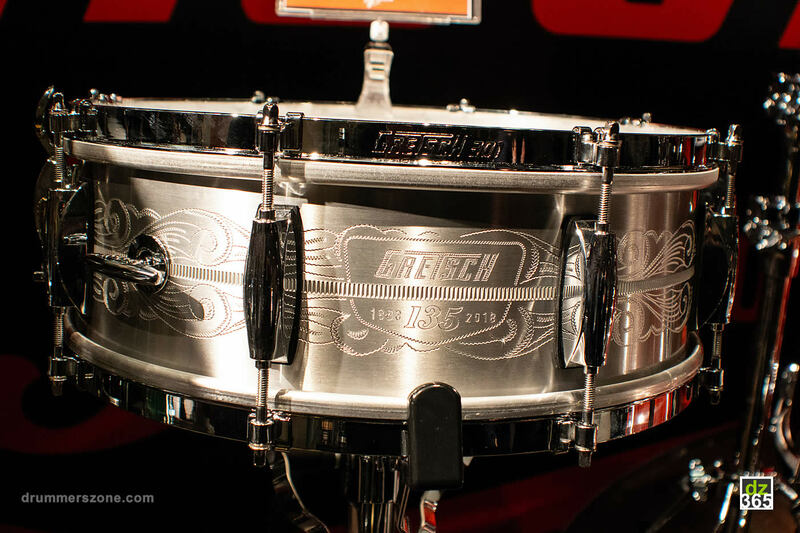 With limited snares like this one, a deluxe carrying case was included. 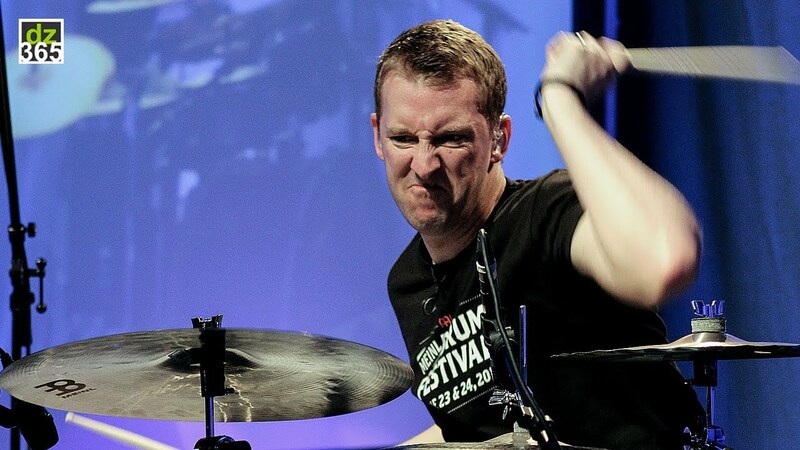 "I am so incredibly excited to share my teachings and my enthusiasm for the drums with the amazing people of China, Thailand, Taiwan and Indonesia! 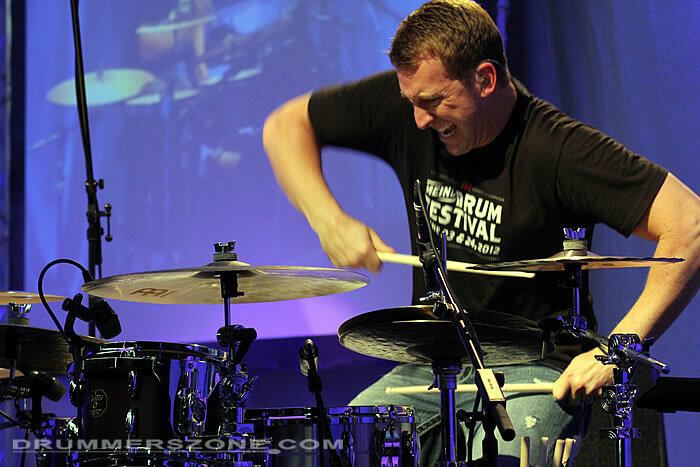 More than just grooves and fills, I look forward to introducing the clinic attendees to the many benefits that the drums can bring to your life. 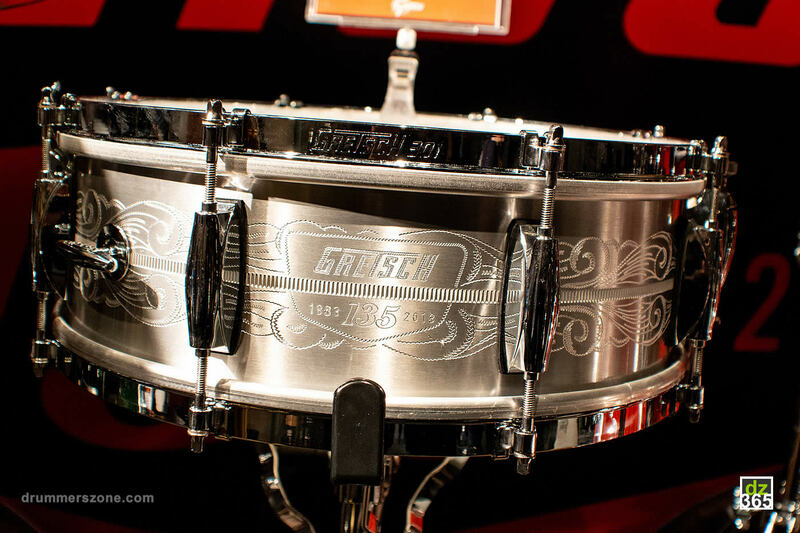 My goal for this clinic run is that there is an equal combination of inspiration and information!". 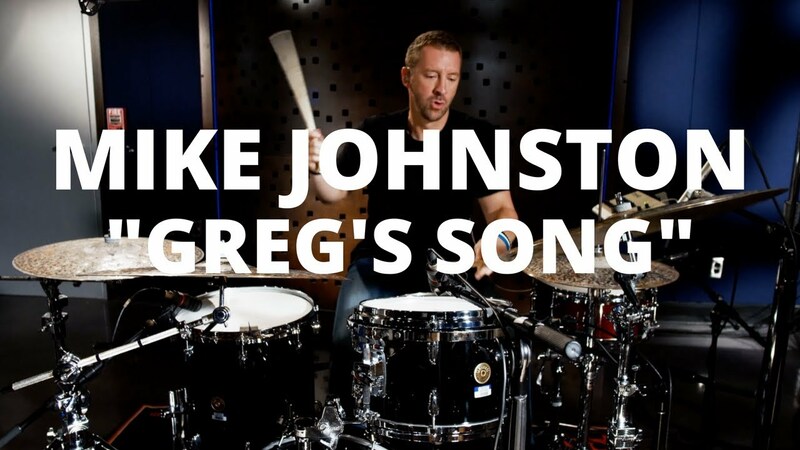 Here's Mike Johnston's band Man On The Moon on Spotify. 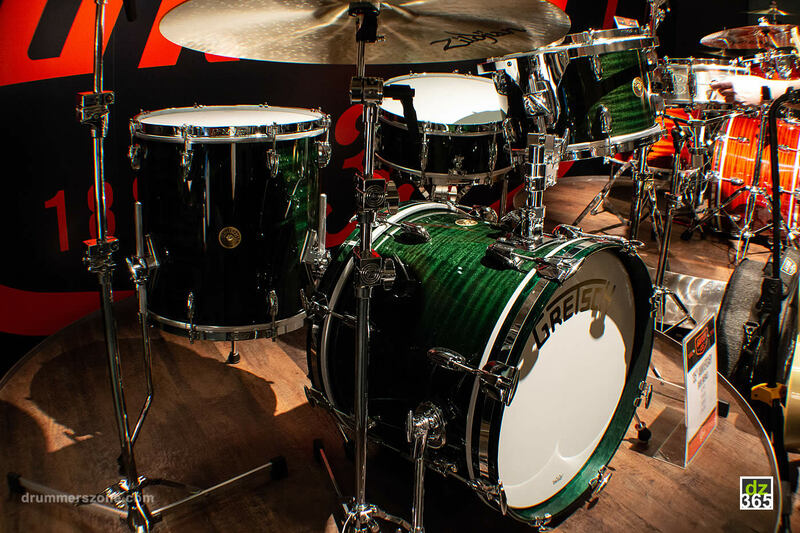 The six drum clinic dates are in association with two of Mikes brands: Aquarian and Vater.